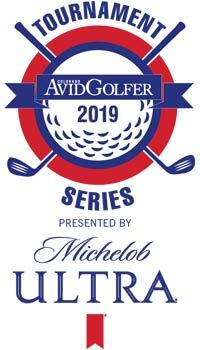 The Schomp BMW Cup is an upscale and premier golf event, presented by Colorado AvidGolfer which will take place on Monday and Tuesday, June 3 and 4, 2019, at The Club at Ravenna. This invitation-only event combines two days of competitive golf, outstanding and all-inclusive on-course food and beverages, an Après-Golf Cocktail Party and Dinner, Pairings Party, a chance to win a two-year lease on a Schomp BMW, fantastic player gifts and prizes including cash payouts and Team Challenges Money and Closest to the Pin Betting Hole of approximately $8,000. The event resembles a private club Member/Member or Member/Guest experience. We have arranged for players to have the ability to play a practice round on Tuesday, May 28th for $107, which includes golf and cart. To request your tee time, please send an email to [email protected] no earlier than Saturday, May 25th with preference for tee time. The club will do their best to accommodate you. Please click here to download a PDF that includes all guest information. Tee times are subject to availability. Entry fee includes an invitation to the Schomp BMW Cup Pairings Party, golf, lunch, on-course refreshments, cocktail party and dinner on Monday; breakfast, golf, on-course refreshments, lunch and Awards Ceremony on Tuesday. Great player gifts and prizes including a chance to win a two-year lease on a Schomp BMW, Club Car Golf Cart and much more all for $2,500 per twosome. We are proud to support Colorado PGA REACH and its goal of making a positive difference in the lives of others through Youth Development, Supporting Our Military and Diversity and Inclusion – a 501(c)(3) organization. Please call or email Melissa Holmberg at 720-493-1729 ext. 15 or [email protected] for inquiries. 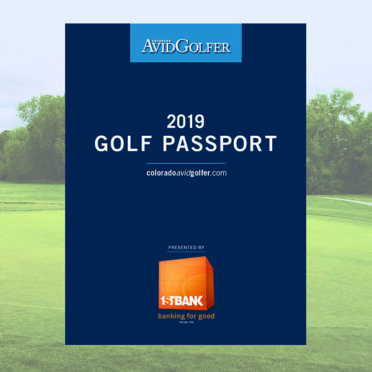 By registering for this event, you authorize Colorado AvidGolfer to use photos of you in future Colorado AvidGolfer marketing/promotional materials, including electronic formats.